Welcome to yet another heartwarming series of the “In The Dungeon” show on Mawalking Radio. 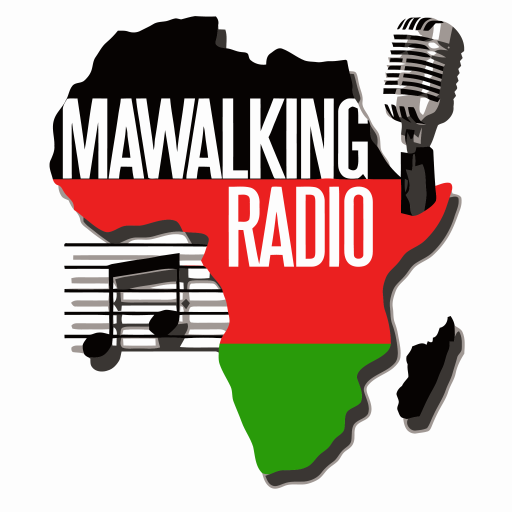 This is the second part of the four part segment that features monthly only on Mawalking Radio. In this Episode, Dr Osi better known to many as @tembosounds and Deejay MaxxG of @Plot17Family, team up for a 2 hour session bringing you some breathtaking freestyle beats.